Anvil Pipe Hangers and Supports are manufactured in three primary U.S. locations: North Kingstown, Rhode Island; Henderson, Tennessee and Columbia, Pennsylvania, each with its own unique capabilities. 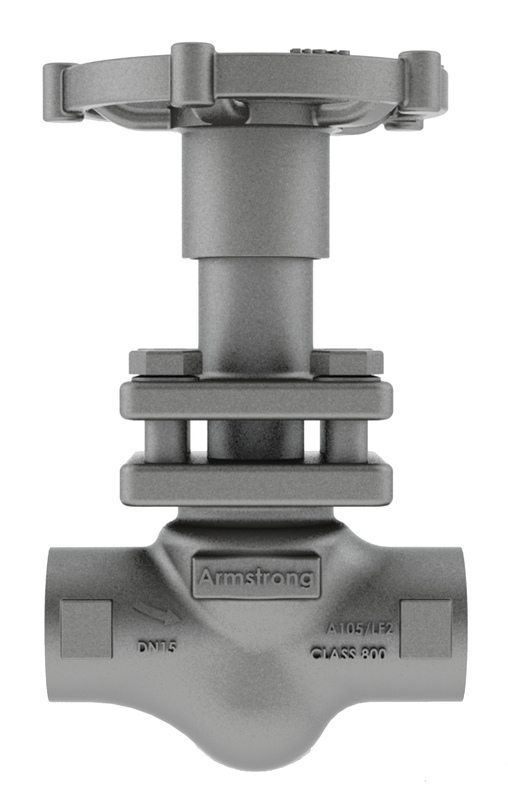 In 1968, the company introduced its Apollo® Series 70 ball valve to the commercial market. 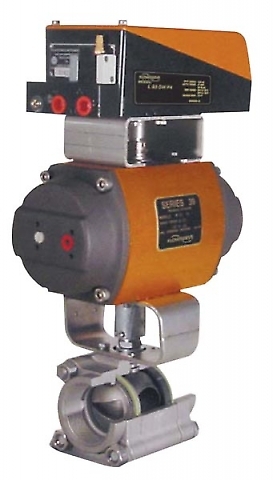 A revolutionary innovation at the time, the product became the most specified ball valve in the world. Line extensions have resulted in new materials, new sizes and new applications for the classic Apollo ball valve. 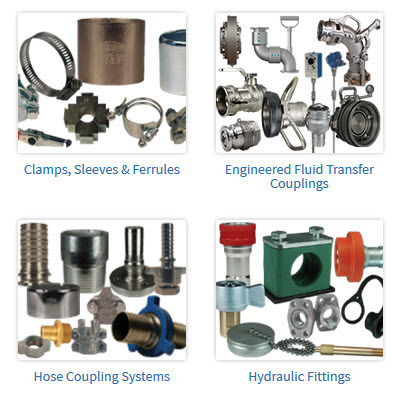 Armstrong serves across many industrial sectors with a wide range of products. 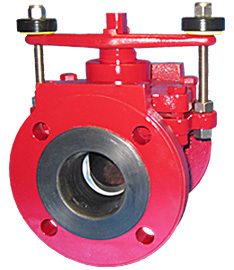 ChemValve manufactures fully lined plug and ball check valves. ChemValve has established a reputation in the field for providing longer lasting and high performance fully lined plug and ball check valves. 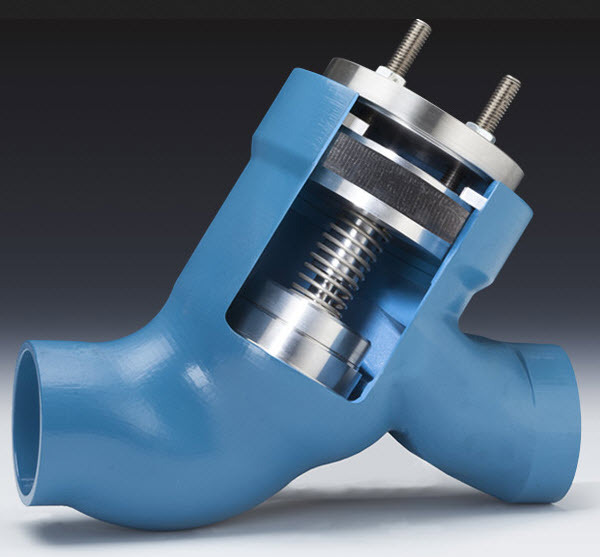 ChemValve’s commitment to engineering innovation allows it to meet a variety of customer specifications upon request. DFT® has been making the in-line check valves for over 70 years. 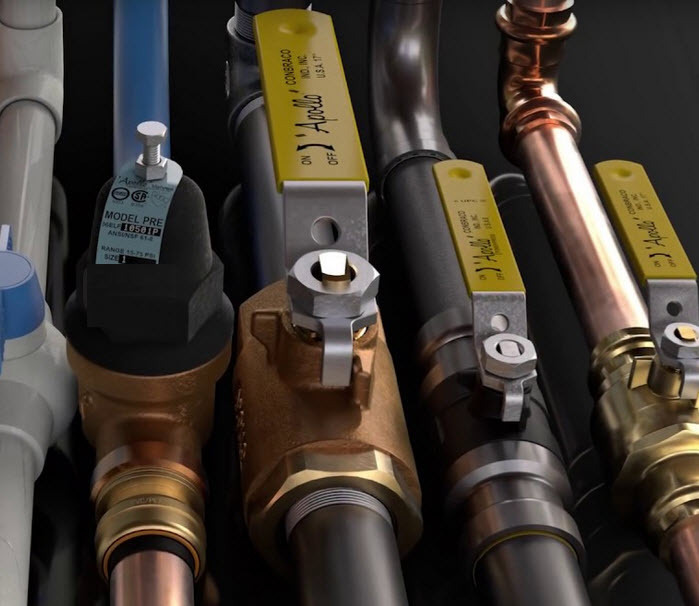 It started with a customer’s need for a small metal-seated check valve that could be installed in any position while providing tight shut-off. 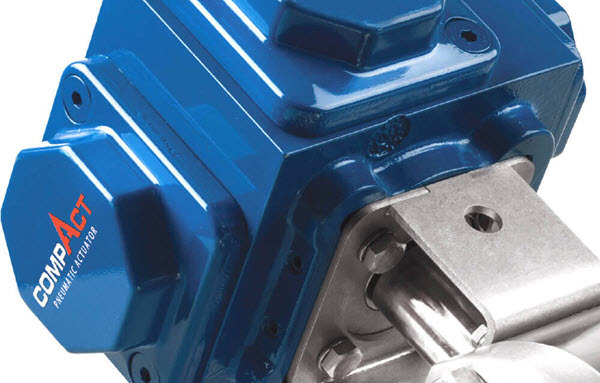 The Basic-Check® valve was developed to satisfy that need. 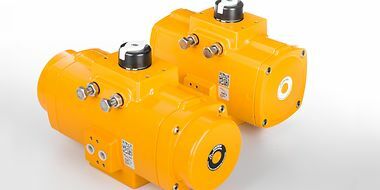 the EL-O-Matic F-Series actuator brings unmatched on/off “Fit and Forget” performance and dependability with low maintenance. 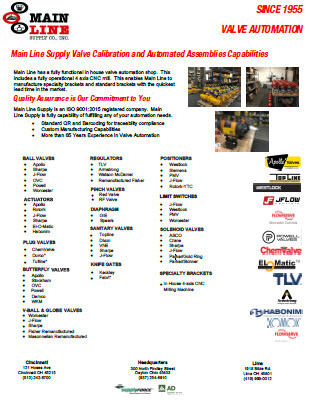 Mainline services use EL-O-Matic extensively as part of our in-house valve actuation and testing to make sure the end customer has a completely tuned product ready to install. 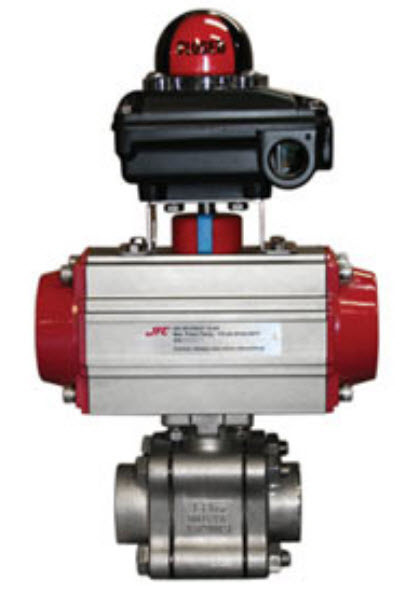 After years of research and performance evaluation under severe throttling services, where precise computer control was required, Flowserve Worcester Controls has developed the CPT characterized seat control valve series. These valves exceed the performance features of traditional linear valves, as well as that of segmented ball and eccentric plug designs.